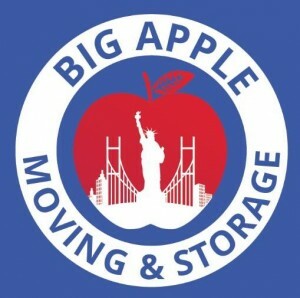 There are many moving companies NJ based, but only Moving of America can satisfy all your moving needs! Teaming up with us means that your belongings will be in the safe hands at all times, and even more than that – your own safety is guaranteed. Avoid moving scams, and hire fully licensed and properly insured moving company that can meet even your highest standards. Give us a call today, and let’s start preparing for your upcoming moving project right away!